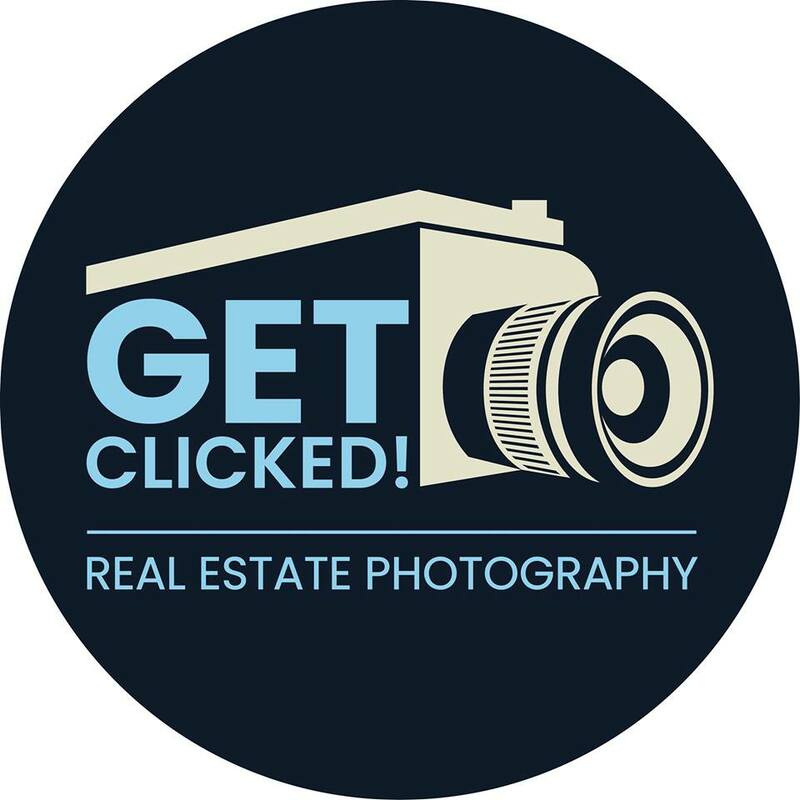 Hi, I’m Angela, owner of Get Clicked! Real Estate Photography. 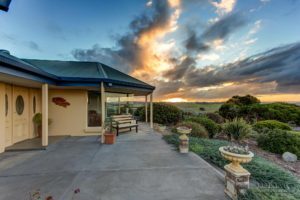 I’m an experienced real estate photographer located in Victor Harbor, South Australia. Real estate photography is my passion and I am very serious about the job that I do. I treat every house equally, regardless to its price tag. A person’s home is where their heart is, so with that in mind, I aim to capture the heart and soul of every house I enter. Although based in Victor Harbor, I cover a large part of the Fleurieu Peninsula; such as Waitpinga, Normanville, Port Elliot, Goolwa, Strathalbyn, McLaren Vale, Mount Compass and so on. Charges may apply for travel 10km outside of Victor Harbor, which I am happy to discuss. If you would like to speak to Angela, you can call her on the phone numbers listed below, or fill in the contact form and she will get in touch with you as soon as she can. Although I have loved photography from a young age, I didn’t get serious behind the camera until 2009. It was after a trip to the Rocky Mountains in Colorado, that I became addicted to photographing nature’s beauty and bought my first DSLR camera. Without really knowing how to operate my new toy, I still went out whenever I had the opportunity and snapped away at anything and everything I could find. I decided to try my hand in real estate photography as I have an appreciation for good architecture and I knew straight away this was something I really wanted to do. Art and science! The art is finding the best composition to showcase a space and the science is balancing ambient and artificial light to create warm and natural looking images. When I arrive at a home, I head straight to the kitchen, which I make my HQ for all my bags and equipment. I’ll spend some time with the client by taking a walkthrough of the property; allowing the owners to point out best features and special areas. Beginning with the bedrooms, I like to get the smaller rooms out the way so I can really get my teeth into big living spaces, kitchens and bathrooms. As these rooms can be tricky at times, I like to take my time with these spaces and create eye-catching images. After the shoot, I return to my home office and begin post processing the images, which involves reviewing my images, editing, and then delivering to my client. I aim to capture images that require minimal editing, which is why I tend to spend a little longer onsite; however, sometimes skies need to be replaced or walls need to be straighten. Although digital editing is important, I do not like for my images to appear heavily edited, such as over-saturated skies that appear unnatural, or overly edited/underexposed window-views that distract the viewer from what’s important … the room itself. The science! Finding ways to create an image that is identical to what you see with your own eyes. Lighting rooms to create a warm ‘flow’ through the house when you are looking at the photo. And creating visually pleasing compositions that motivate potential buyers to see the property. A large property with 270 degree views of my home town, which also sits on almost 5 acres of historic, aboriginal lands. I had to split the shoot into two days as the house and views were dramatically different in the morning and late afternoon. Toward the end of the afternoon shoot, there was the most amazing sunset, which actually gave me the shivers! It was quite an emotional place and I put everything into translating these feelings into a visual story. On one of my very first jobs, I was sent out to photograph a house with ‘amazing views’. When I got to the property, I found an enclosed veranda, but no view? After the shoot, I went home and it wasn’t until I was processing the images that I noticed tiny latches along the sides of the veranda, which turned the enclosed veranda into an amazing entertaining area with views of the sea and hills. I promptly went back the next day for a reshoot. What advice would you give to someone in Victor Harbor or the Fleurieu Peninsula who was selling their home? Declutter and depersonalise! When you decide to sell your house, it goes from being your home to your product. So make changes that will appeal to potential buyers; not based on what you like. For example, personal items such as photos, ornaments, bulky furniture and other large items can distract and prevent potential buyers from seeing themselves in your home. The best way to think of your home as a product is to try to detach yourself emotionally and start thinking strategically. Staging your home need not be expensive. Remove clutter, de-personalise rooms and give your home a good clean may be all that is required. More photography! 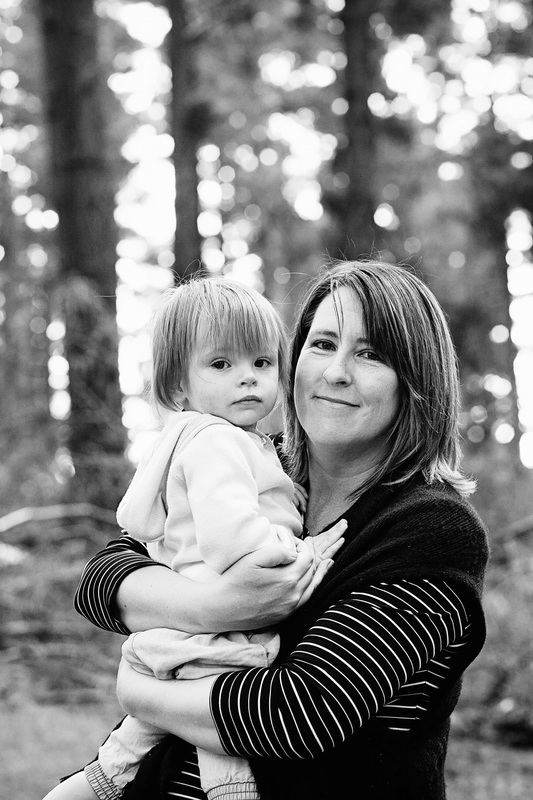 I’m a mum of two toddlers, so you can usually find me chasing them around with a camera in hand! Living in Victor Harbor, I get to experience the best scenery every day. If I’m not spending time with my family, I’m usually somewhere along the coast photographing landscapes, whales, pelicans and even rainbows. I love where I live! Originally from Adelaide, I decided to move to the Fleurieu Peninsula around 2011-2012 where my hobby took hold and exploded! From the whales, to the Heysen trail, the beaches, the ocean, rocks, and trees and so on, my love of photography motivated me to change my path in life and pursue something that had more value to me than a corporate lifestyle. I soon quit my job as an elearning designer/technical writer and enrolled in a photography course and began my journey. Lines, lines, lines! Love clean, bold lines! Built by South Coast Constructions ! Beautiful home built by South Coast Constructions. Upstairs balcony goes for miles and even has an outdoor fireplace! Gorgeous! Almost 2-years ago I photographed this home, which needed a lot of updating. The decor was very old fashioned! Fast forward 2-years and the current owners have put in a huge amount of time, effort and money into bringing this outdated home back to life... and it is GORGEOUS! The transformation is just incredible! It's also on the market with Nathan Fry Harcourts Real Estate for someone to snap up as their holiday home or permanent residence. There is nothing left to do but move in and enjoy! Check out this amazing before and after transformation!